If you run a business that has to store a significant amount of data on a regular basis (and these days, that’s most businesses), you’re probably at last vaguely familiar with the concept of cloud storage. If you don’t know anyone who has tried it, you may be unsure about the benefits and drawbacks of this type of data storage. Storage infrastructure is out of your hands. Whereas you may have had personnel working on data security and storage before, the majority of these tasks are automatically outsourced as you employ another company’s cloud storage services. This frees up your own time to work on other aspects of your business. Improved data security. When you store data locally, the security of that data falls on you. Companies that specialize in data storage tend to have much better resources for dealing with security than small and mid-sized businesses. Despite some recent data leaks at major companies, in 99 out of 100 cases, your data will be safer in the cloud than when stored locally unless you don’t need access to your files outside of your office. Access your data from anywhere. 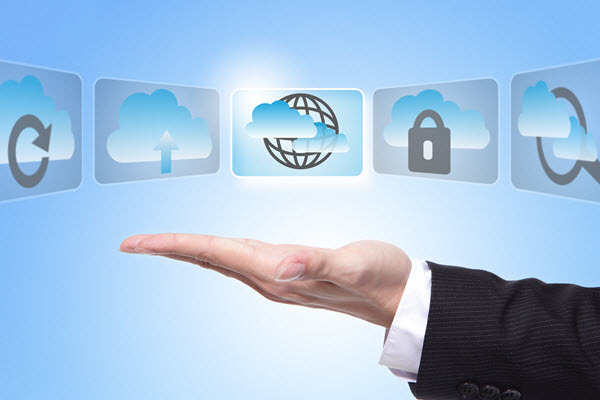 Another large benefit of cloud storage is the ability to more easily access your data from anywhere. While this can technically also be done with locally-stored data, cloud storage companies tend to have convenient interfaces that are easy to access from non-work computers, mobile devices, etc. Recurring costs. Whereas you may be used to paying for storage hardware up front and having few recurring costs, the cloud model will require you to pay a monthly fee based on the amount of storage you’re using. It will be on you to decide if the recurring cost actually ends up being more or less expensive than the hardware and personnel costs of storing data locally. Service outages. When you store data locally, if you run into a problem, your team can usually investigate and fix it as soon as possible. With cloud data storage, you may experience an outage and be at the mercy of the provider in terms of how quickly you can get your data back again. With that being said, companies that specialize in data storage tend to be very good at minimizing outages. Important updates happen in the middle of the night when clients are unlikely to need their data. Costs of switching. Once you’ve set up your network to work with a particular cloud provider, it can be hard to reconfigure and switch providers. This can make some business owners feel like they’re “locked in” to their data provider. Before switching to the cloud, you should consider the potential costs of moving back, in case you ever have to. 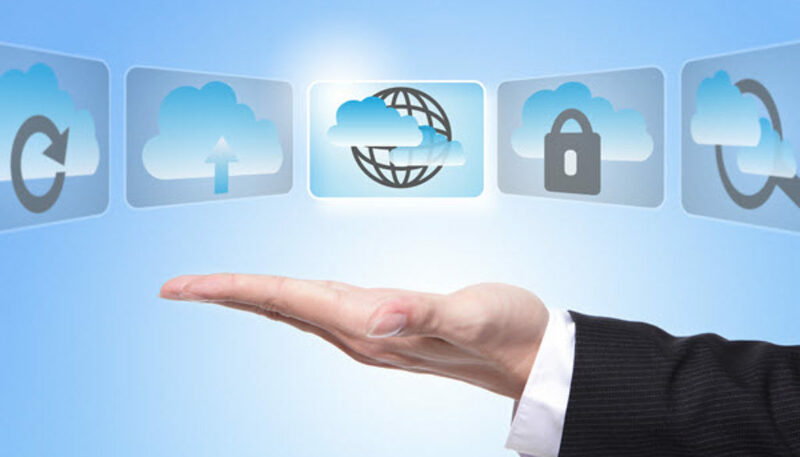 Wondering if cloud computing may be the right choice for you? Contact us to set up an evaluation of your systems, and we’ll make a recommendation on the best storage options for your unique needs.